Since 2005, the Abilene attorneys at Mehaffey & Watson have been providing West Texas with unparalleled legal services. 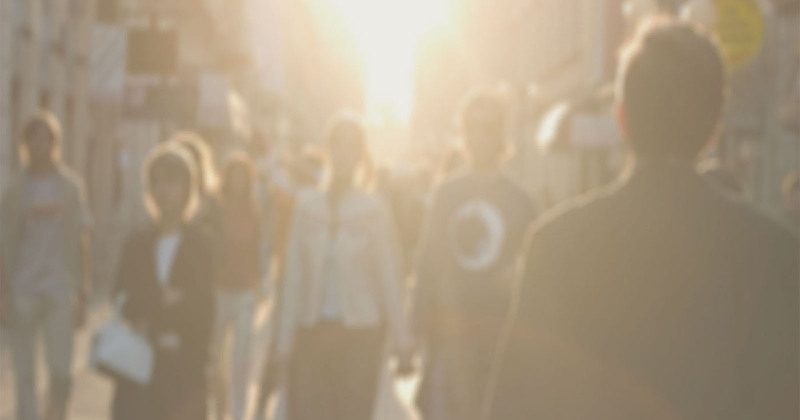 With an exhaustive knowledge of tort, business and family law and a commitment to client satisfaction our attorneys investigate each of our clients’ cases aggressively and with integrity. 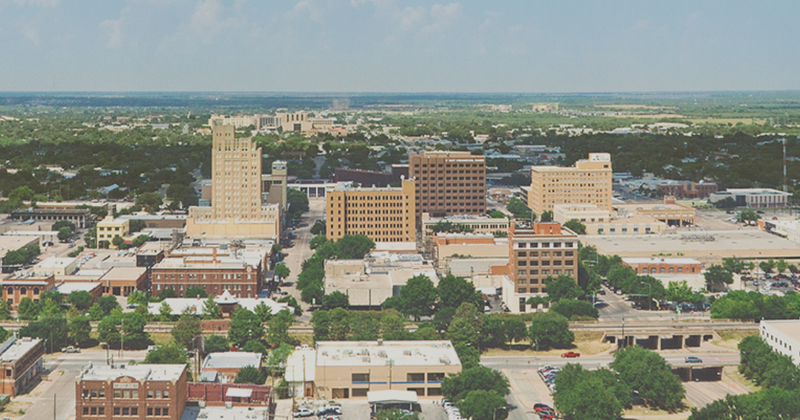 The Abilene attorneys at Mehaffey & Watson are proud to serve the unique populations of Abilene and the surrounding areas. Having attorneys born and raised in Abilene, as well as attorneys from other areas with an “outside” perspective, we are uniquely equipped to provide individualized service. Our office offers legal counsel and will take all possible measures to accommodate you and your family’s needs.